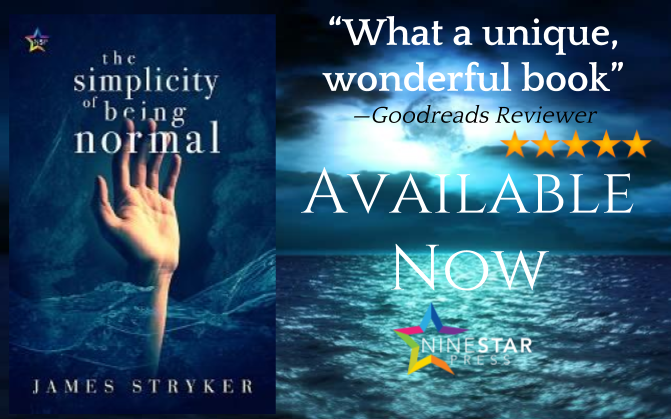 James Stryker and IndiGo Marketing visits the blog today with The Simplicity of Being Normal blog tour! 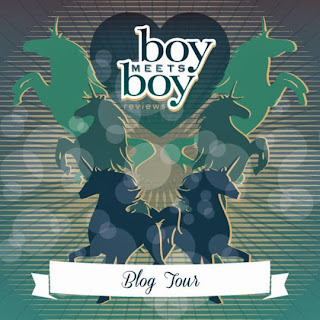 Learn more about his YA book and the author in his interview. Don't miss the NineStar eBook giveaway--winner's choice! Have you written any books that aren’t published or available? I’m currently working with my literary agent on editing a contemporary YA novel, The Better Man. This book offer something of a YA twist on Fight Club, and follows a young man with dissociative identity disorder fighting to maintain control of a shared body. Otherwise I’m currently down to one last completed project yet to release – a dark literary fiction about Chitty Chitty Bang Bang’s infamous child catcher. When The Child Catcher finds a publishing home I hope it will help those affected by the devastating reality of male infertility. I used to have a huge problem with being too verbose. For example, my first draft of Assimilation was around 150K and I was convinced that every single word needed to be in there. I am again hugely indebted to my wife, Jayme, as she helped me develop an awareness of audience and a more critical eye to editing. It was tough to hear that some of the things that were important to me, or that I felt should be important to a reader, really didn’t matter in the scheme of the entire novel – entire scenes, sections, side lines were neither good or bad. Worse, they were just unnecessary and irrelevant. It took me a while to embrace her advice and whittle the monster down to less than 90K, when it got picked up by Pan Macmillan. Now, my writing style has evolved to include her criticism in initial drafts – I haven’t had a first draft in excess of 90K since Assim. It was some of the best advice I’ve received; however, it’s also the most difficult criticism I have to pass on to other writers when I beta read. I understand how personal writing is, and it’s hard to hear that pieces of your work are weighing down/clouding the whole. How about the best compliment? A couple of remarks in a review for my second release, Boy: A Journey really struck me. At the end of her review, Remmy Duchene commented about how the book gave her “a few more answers” into the thought process of a person contemplating suicide. It meant a lot to me that my book played a role in helping her continue to work through a personal loss. Her final comments that “it feels like I am a better person for reading” encapsulates the reason I write. Without lecturing or being heavy-handed, I try to create characters and stories that are thought-provoking and put a different lens to tough situations. Knowing that I made a difference to someone validates the hours, effort, and emotion I pour into my books. When I’m working on a new idea or editing, I’ll write more than full-time – upwards of 12-14 hours a day, if possible. But I’m also not a person who must right every day. In-between the creative bursts I can go a week or so without typing more than a Tweet. I have a little boy and four pugs that keep me pretty busy. I also enjoy dinking around with photoshop for my job or website, and crocheting. Tell us about your future projects! After finishing Simplicity, I initially thought I’d said all I wanted on the subjects of Mormonism and the transgender experience; however, another idea cropped up once I completed my fifth book. 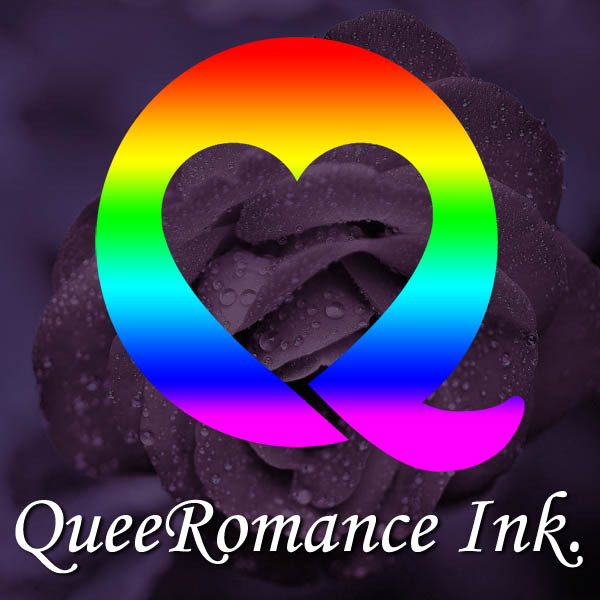 So, sometime in the future I’ll take readers again into an LGBT/LDS story – this time down the YA magical realism route.